The industry leading organization is entering a new game. Team Liquid has entered another esport by acquiring MOPA Team, a Brazilian Rainbow Six: Siege team composed of former Black Dragons and BRK Esports players, to compete in the 2018 Pro League. The team includes Leo “ziG” Duarte, André “neskwga” Oliveira, Lucas “yuuk” Rodrigues, José “Bullet1” Victor, and Thiago “xS3xycake” Reis, all five of which played extremely well both domestically and internationally in 2017. The players in the squad placed second and fourth in the May and August World Finals respectively, and placed second at the Brazil Championship while winning the Latin America (LATAM) Finals. It makes sense that a prominent esports organization like Team Liquid is stepping into the Siege scene. Last year was one of the game’s best years, as it reached 25 million total players spread across its console and PC audiences. 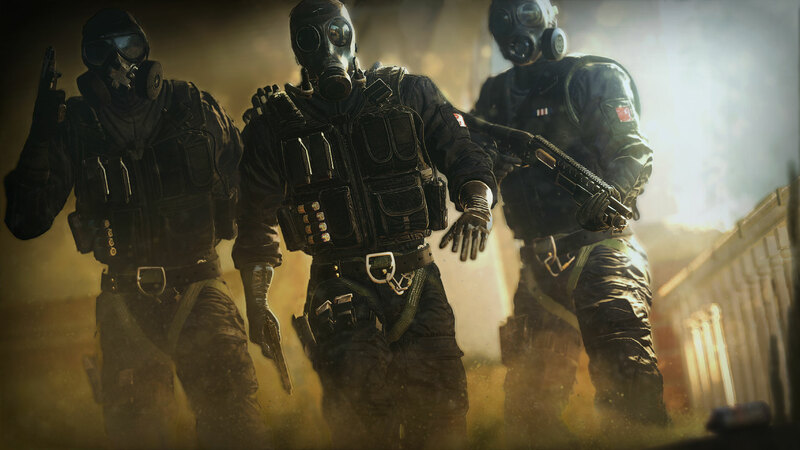 Ubisoft also dedicated a tremendous amount of effort into improving the game’s matchmaking, recoil system, infrastructure, and ranked game mode in 2017 under a project called “Operation: Health.” Over the course of roughly six months, the game company slowly replaced and updated much of the game’s back-end. Liquid will join the Pro League’s LATAM region to compete through the 2018 seasons, including the Six Invitational next month.